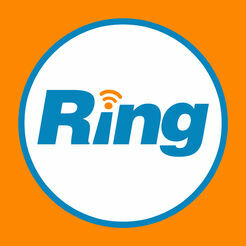 At Cirrus Payroll, we are big believers in utilizing technology. We understand that technology is the tool that lets us effectively serve our clients, communicate within our team, and just flat out get things done. Therefore it’s vital that we choose the right tools for the job. 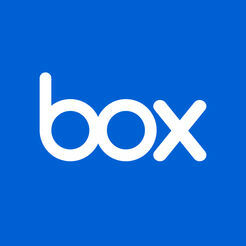 We rely on Box for secure file storage and easy collaboration. It’s like the filing cabinet for our business, where client files are stored under lock & key. One of our favorite features of Box is the ability to grant our clients free guest accounts to access their files. 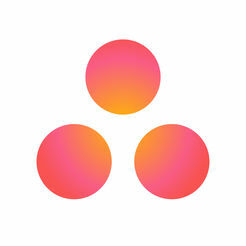 Asana is a team communication platform for managing tasks, projects, and conversations. We primarily use it for recurring projects, such as new client onboardings, for which we create template projects and pre-assign tasks team members. When a new client signs up, we simply copy the template Onboarding project, and begin to work through the steps as a team. Everyone knows their role, everything gets done, and everyone stays on the same page. I can’t imagine running our company without this gorgeous piece of software. 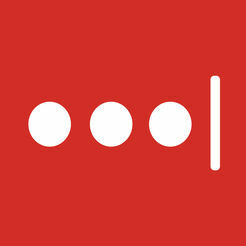 Lastpass is a fairly new tool for us. With a growing number of shared company passwords, we needed a secure way to store and access them. Voila! 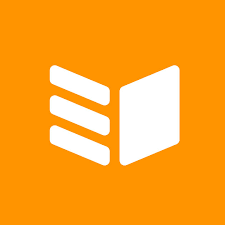 Lastpass works within the Chrome web interface, can automatically populate login information on recognized websites, and best of all….keeps our passwords off of sticky notes and away from prying eyes. Getting Things Done system (which I happen to be a huge proponent of), forcing you to always choose the next action in the sales cycle. This allow us to stay on top of potential new clients so no deals fall through the cracks. Need to scan something, but are away from your scanner? 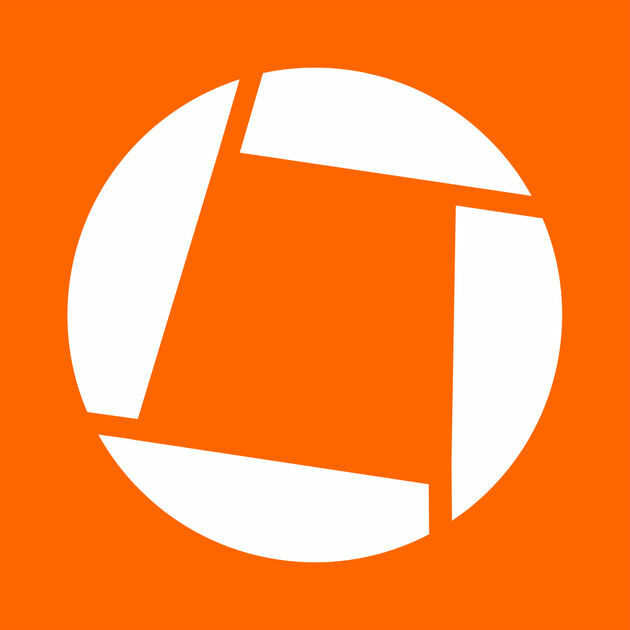 Genius Scan is an awesome tool for scanning documents and receipts on the go. It integrates with Google Drive, Dropbox, email, and a host of other apps, giving you the ability to scan and upload wherever you are.